Estate Planning: Is It Time to Update? BlueSky Wealth Advisor Stephen Fletcher, CFP® shares helpful advice to help you know if it is time to update your estate plan. Are all the important people in your life included? In estate planning, you cannot disinherit a current spouse. Your spouse has an “intestate” share in your estate, meaning that if you died without any estate planning documents, they would get up to 50% of your assets. You can, however, disinherit children. If you first completed your estate documents before all your children were born and the language isn’t specific that future born children are [a1] included, then they won’t receive anything. Conversely, what if you have gotten divorced, or you’re still including someone that has already passed away? Including an estranged or deceased person in your estate planning documents, either as a power holder or as a beneficiary, can be problematic. 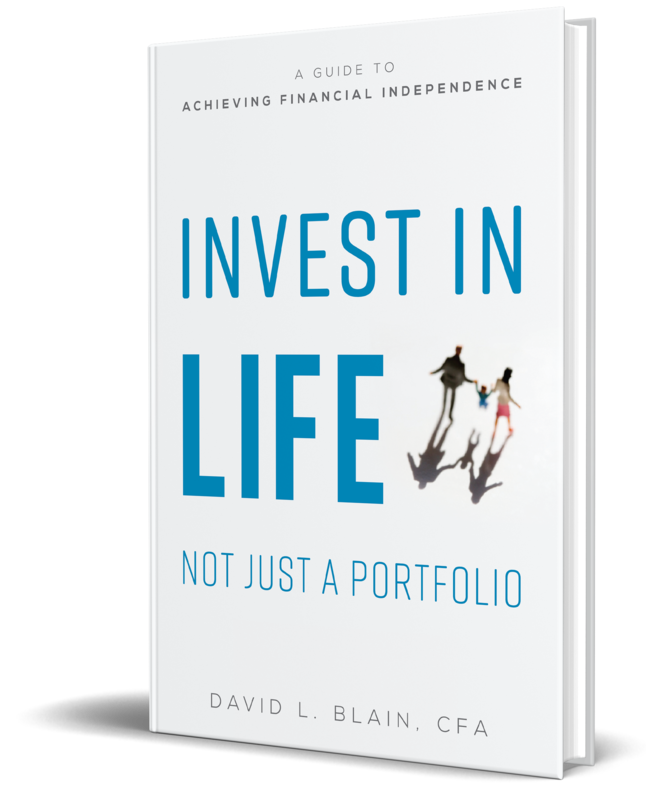 Depending on the relationship or the language around the inclusion, assets could pass to their heirs instead of someone else important in their life. Does someone in your life have special needs? This topic is especially important to me; there are those in my own family that have special needs. These situations are even more important to properly plan around. There are government benefits eligible to those with special needs, and by passing funds outright to that heir you can affect their eligibility for these benefits. Naming a guardian and perhaps even including a Special Needs Trust are critical elements of this planning. Not properly addressing these needs can have dire consequences. Has there been a change in your situation? Estate planning that was completed as early as a decade ago, even if all beneficiaries and power holders are still living, can be out of date. Your level of assets is different, perhaps some relationships are different, you have moved to a different state, or you’ve gotten involved in a cause that you care deeply about and would like to fund at your passing. A will is a document that captures your wishes at a snapshot in time; as you and your life change, so will the desires you have regarding the passing of your assets. Additionally, if you have changed jobs and received stock options, or started your own business, these factors can affect the value of your estate. If you don’t have a separate business succession plan, you will want to account for the ownership and management of the business in your estate plan. Estate tax laws have changed significantly in the last 10 years; in 2007, the estate tax exemption was $2 million. It now stands at $5.34 million[a2] . Through home ownership and good savings habits, there are many Americans that could hit the $2 million mark, and their estate situation would have to have been suitably complex. [a3] Unless their wealth has more than doubled in the following years, their situation has gotten significantly simpler. There are situations where it will work the other way, especially at the State level, so a frequent review of the documents and pertaining legal statutes is necessary. 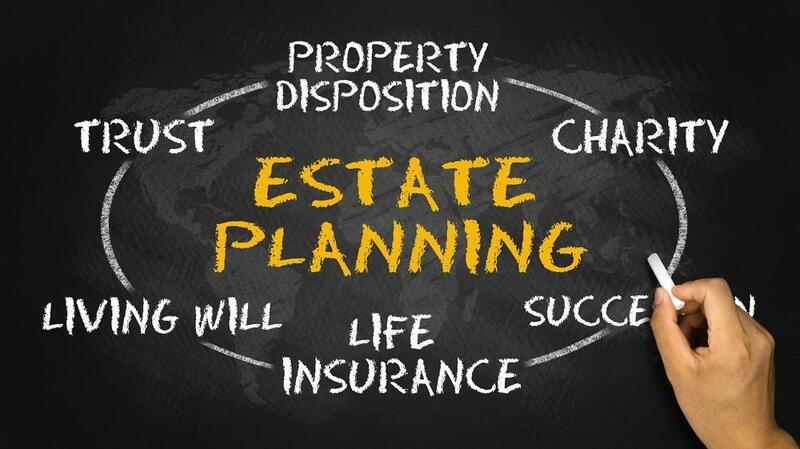 Not all estate planning attorneys are created equal, and not everyone pays as much attention to detail as they should. Sometimes the errors are minor enough that they can be ignored, but other times they warrant an update. Misspelling of names, incorporation of the wrong laws and statutes, and the wrong breakdown of assets or percentages to pass to your heirs are just a few of the reasons that your documents may need to be redone. Estate planning can be uncomfortable, thinking about your own death and trying to account for everyone that matters to you. It can be costly, with estate planning attorneys charging you for each question you ask or email you exchange. But it is so critical that it be done right, and reviewed frequently. You want to ensure that not only is everyone included, but provided for in the ways they need. If you think it’s time your documents get updated or at least looked over again, we here at BlueSky would be happy to help, or at least refer someone that could help you capture the entirety of your situation.